A day of family fun including face painting, music, drum circle, photo booth and more! Giveaways for the first 50 children! 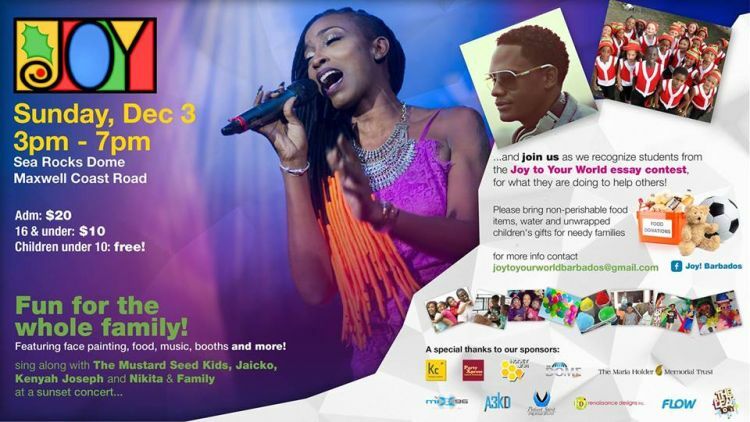 Honey Jam will also be honouring the winners of the Joy To Your World Essay Contest. Entry fee paid at the door. Please bring non-perishable food items, water and unwrapped children's gifts for needy children.